The liver is critical to your wellbeing, playing in active role in many bodily processes. It produces proteins for blood clotting, breaks down fats to produce energy, recycles old and dead cells, processes toxins, and kicks up your metabolism to keep you healthy, alert and on the go. Yet too few people know how to take good care of their livers. Chemicals build up from processed foods, alcohol, and over-the-counter medications such as Advil and Tylenol. Lost sleep and obesity put further strain on the liver, compromising your happiness and longevity. There’s good news too, though: You can do your liver a solid with these natural cleansing steps. By detoxing your liver, you give it a better chance of detoxing you effectively, so don’t wait to try these steps and live longer. First and foremost, get those nasty processed foods out of there! Fast food meals, microwave dinners, packaged cereals and cookies … it’s all got to go. Substitute in healthier snacks, fruit and treats such as ice cream with a minimum of ingredients. Raw juice is one of the most effective tools in your liver cleanse kit. It is high in beta carotene, which your body converts to vitamin A and subsequently uses to sweat toxins out of the body and fats out of the liver. The fiber doesn’t go to waste either, greasing the wheels of digestion and helping to get toxins out as well. 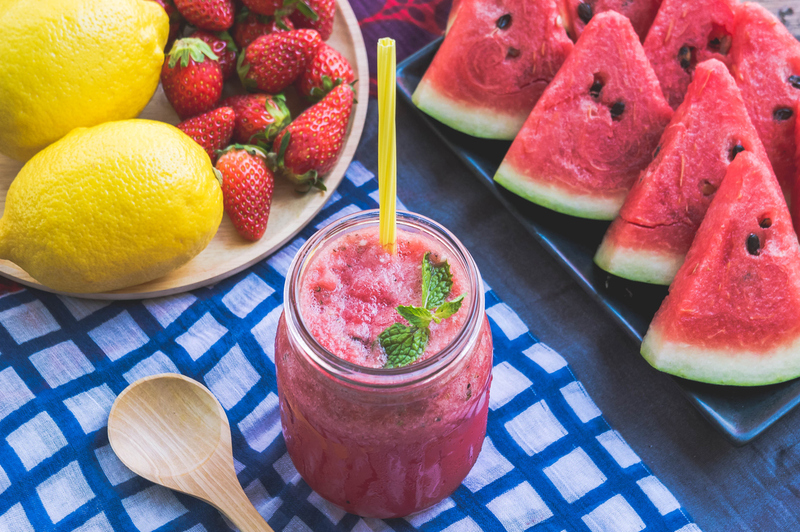 You don’t have to go on a full juice cleanse in order to use this tactic, though you can use many of the same principles for prepping your body. The most important facet is not to stop eating – for many people, that’s not even healthy – but rather to focus on pure ingredients. Studies show that potassium deficiency is linked to liver disease, obesity and insulin resistance. While those studies are currently in their infancy, this does point to the importance of awareness about your dietary intake. 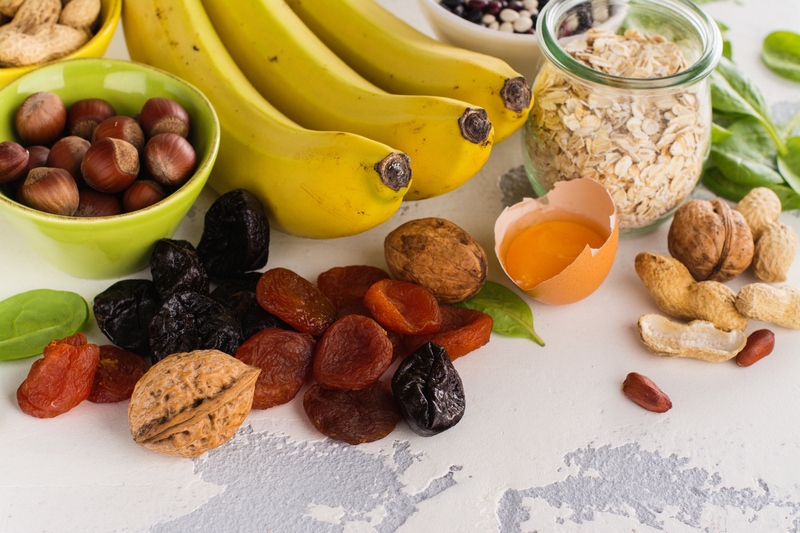 Potassium is a critical nutrient involved in many bodily functions, so don’t let it drop too low if you want to keep that liver clean and high-functioning. Time to up your potassium intake, but you don’t want to eat bananas all the time, now do you? Here are 13 foods with more potassium than a banana, from tomato sauce to watermelon to butternut squash. 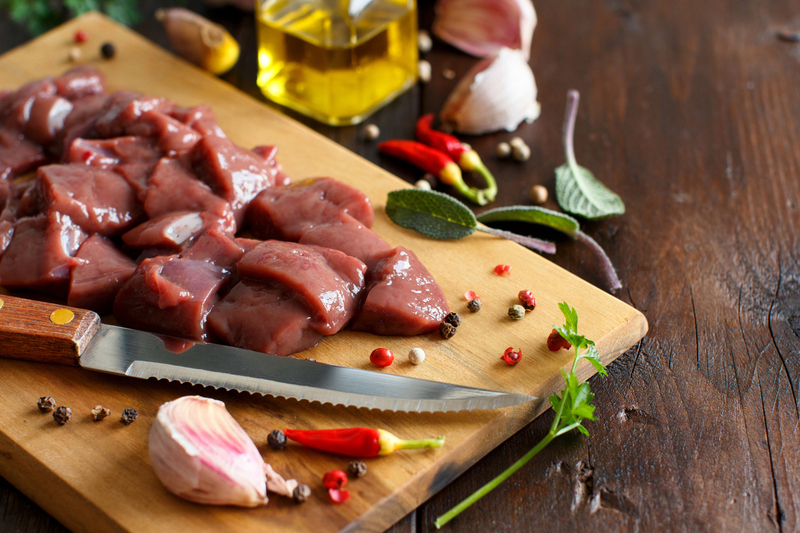 If you’re not a vegetarian, eating raw liver is one of the best ways to get those nutrients you need to make your liver function more efficiently. The source doesn’t matter – chicken, duck, goose or beef will all work. Cook it up with some onions and enjoy. If you try the above steps and don’t feel as healthy as you should – or if your physician warns you that your liver still needs help – it’s time to take more drastic action in support of this crucial organ. A supplement can help, giving you the extra oomph you need in defense of this hardworking organ. 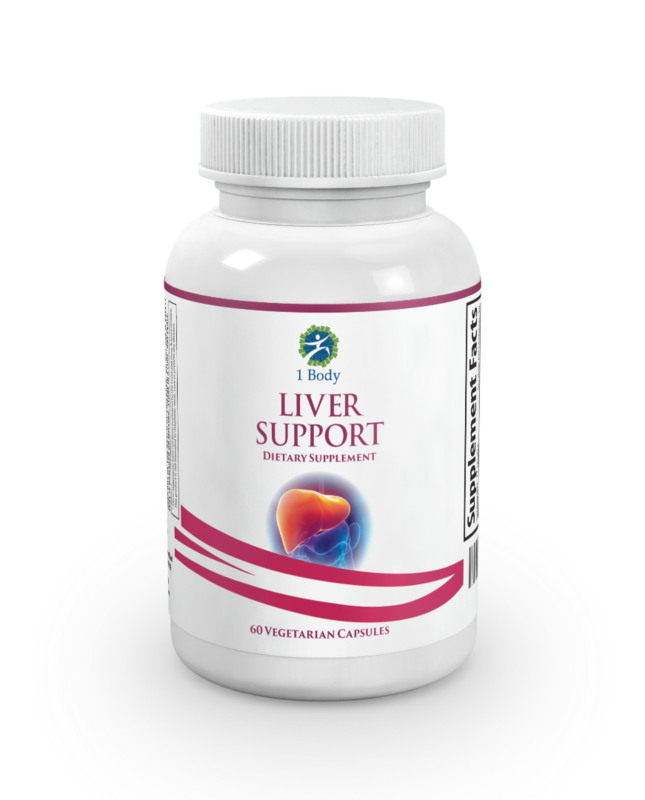 Our Liver Support contains a huge range of vitamins and nutrients to help purify your liver and buffer you against toxins commonly found in foods, medications and even tap water. If you’re tired of feeling, well, tired, then it’s time to do something about it, so don’t wait. Your liver is waiting for the help only you can give it.